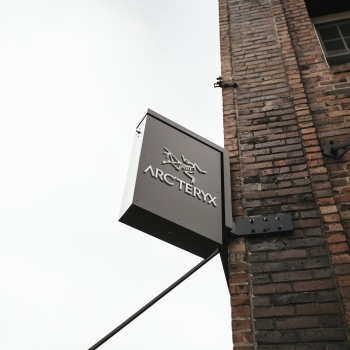 We know this place. 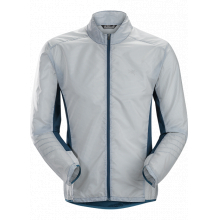 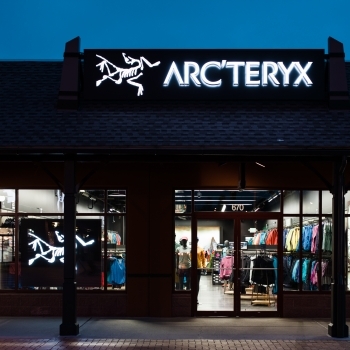 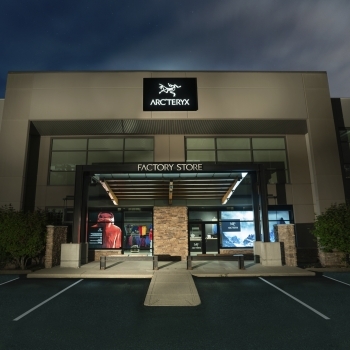 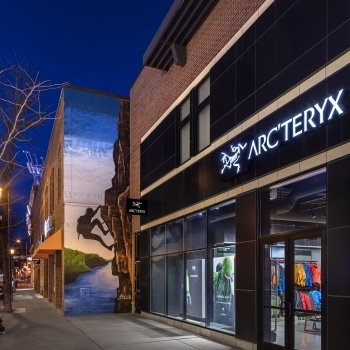 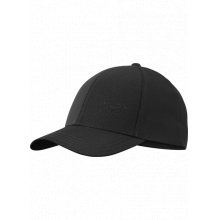 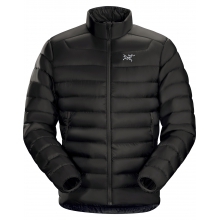 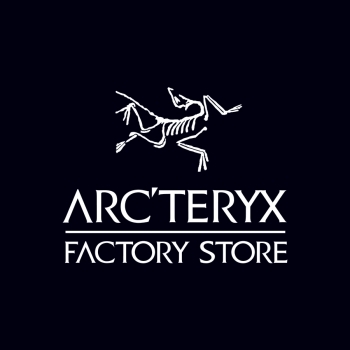 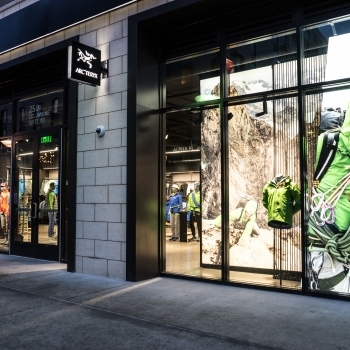 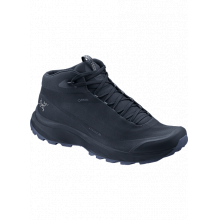 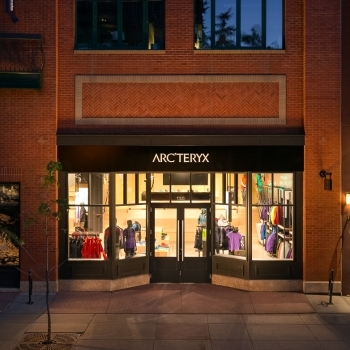 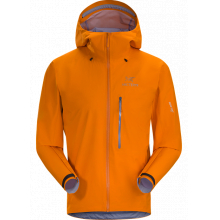 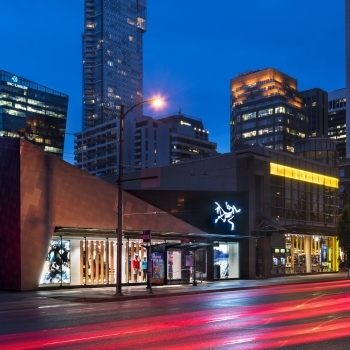 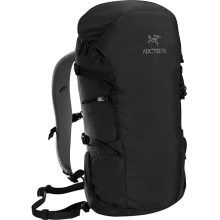 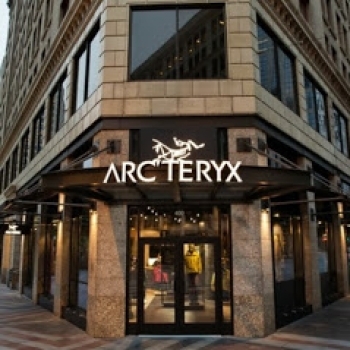 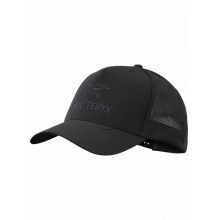 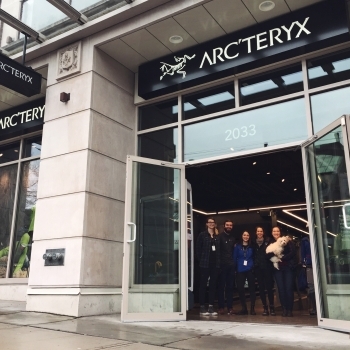 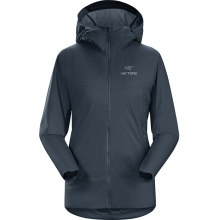 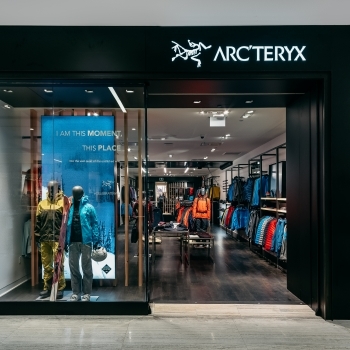 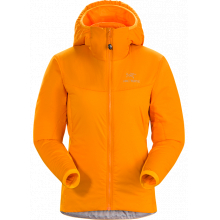 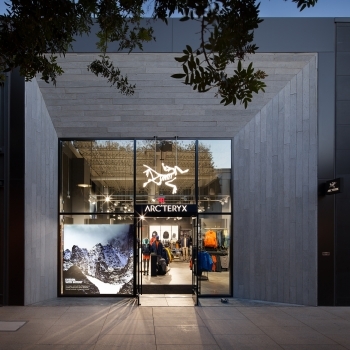 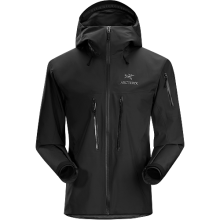 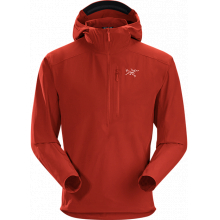 Arc'teryx Whistler has a curated selection of our premium alpine products and systems made for this environment. 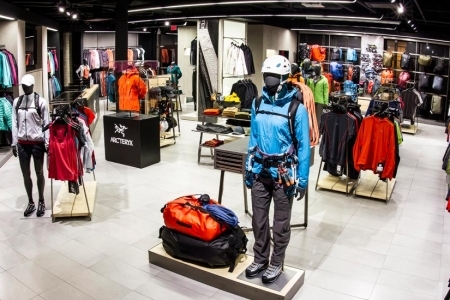 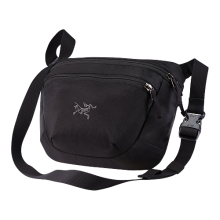 Use our space to find the gear you need and ask our staff for input. 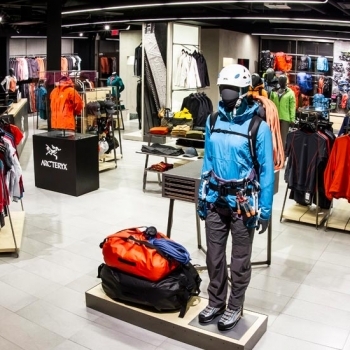 They know the equipment and hear feedback from customers; take advantage of their knowledge and experience.